All the components are produced by the professional manufacturers at home and abroad except axles, tires and other accessories. 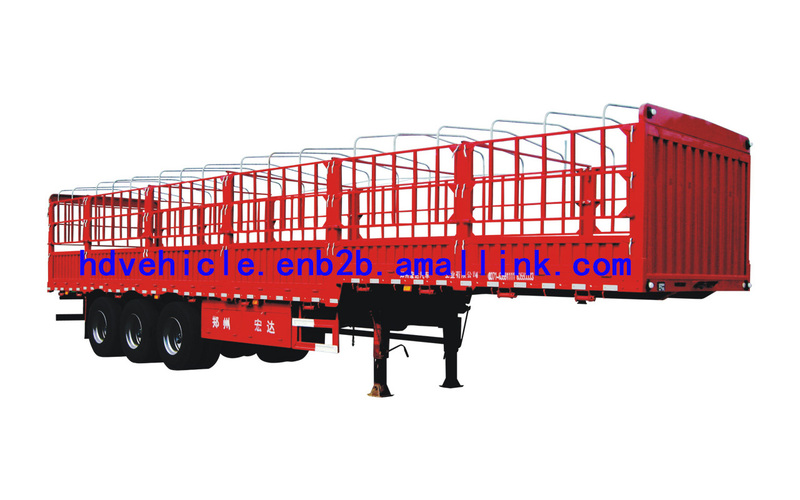 1.The vehicle body is made of superior steel products, advanced technologies, strict production process and the vehicle structure is reasonable, reliable performance, easy operation, good appearance. 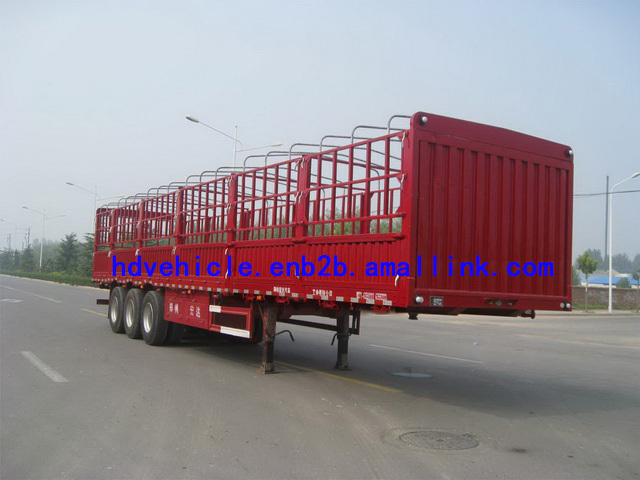 2.Frames are all wear girder structure, the longitudinal beam adopts flat or gooseneck. Web from 400 mm to 400 mm high manganese plate welding, longitudinal beam adopts automatic submerged arc welding to welding, the frame adopts blasting treatment, beam cross the longitudinal beam and weld the whole. 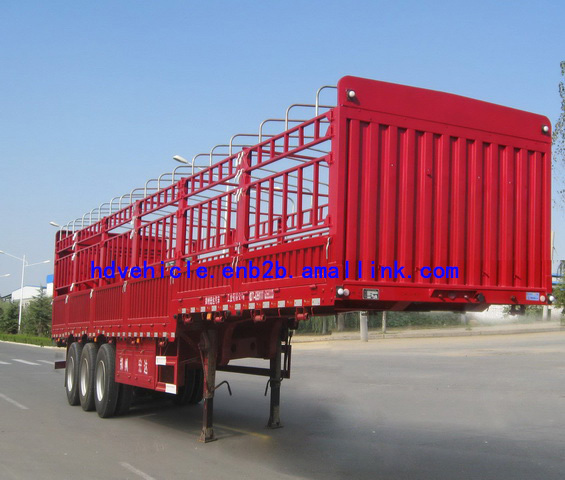 3.Suspension adopts an non-independent steel plate stamping type rigid suspension (options air suspension) that is consist of tandem of leaf spring and hanging pedestal, reasonable structure, strong rigidity and strength, is used to carry Impact load slow. 4.The product quality is reliable, widely used, has become the first choice of medium and long distance vehicles. 5.Mainly suitable for the medium and long distance transportation of powered mechanical goods and bulk cargo.The shipping goods has a good applicability. 6.Vehicle is designed by the advanced computer aided design software, according to the vehicle bearing quality requirements to finite element analysis of the frame, scientific design, reasonable load-sharing.